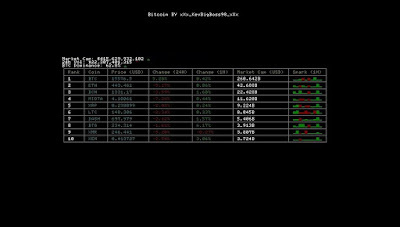 Today developer XXX_KEVBIGBOSS98_XXX has released a new version of Bitcoin Checker v1.0 for the Playstation Vita. Check out the release notes, changelog and the download link provided below. I just discover the PSVita dev scene last week, and I would like to share the app I made. It's a Bitcoin app. 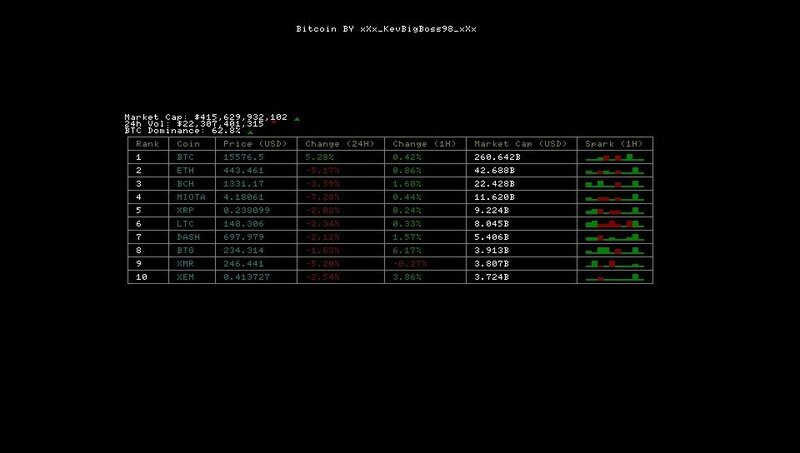 So you can look at the bitcoin price from your PSVita any time !